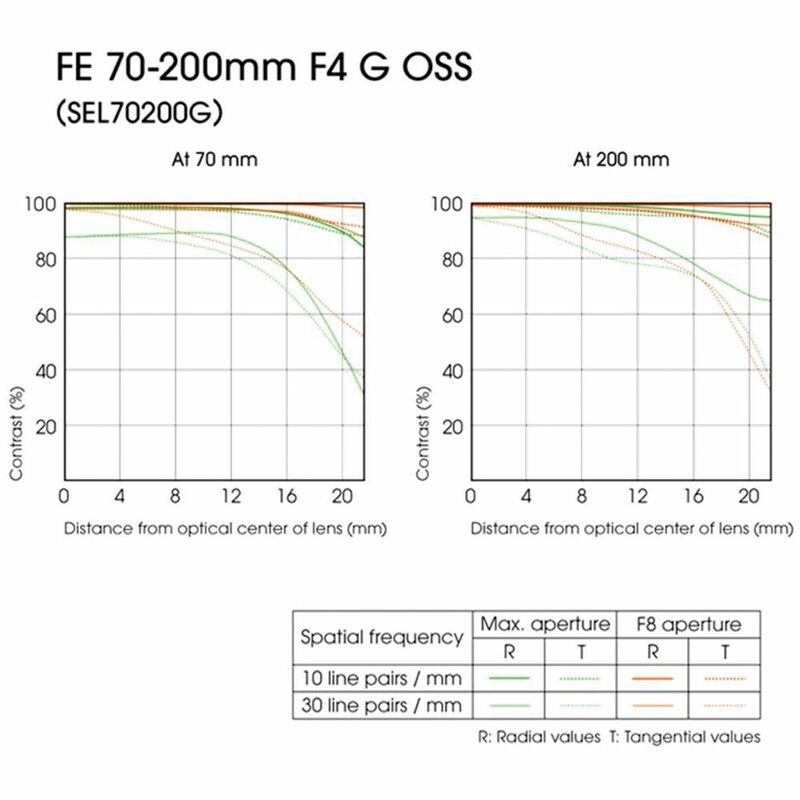 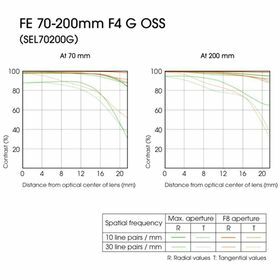 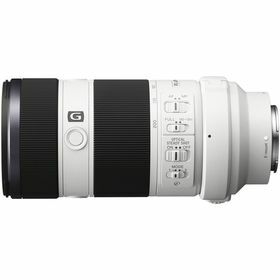 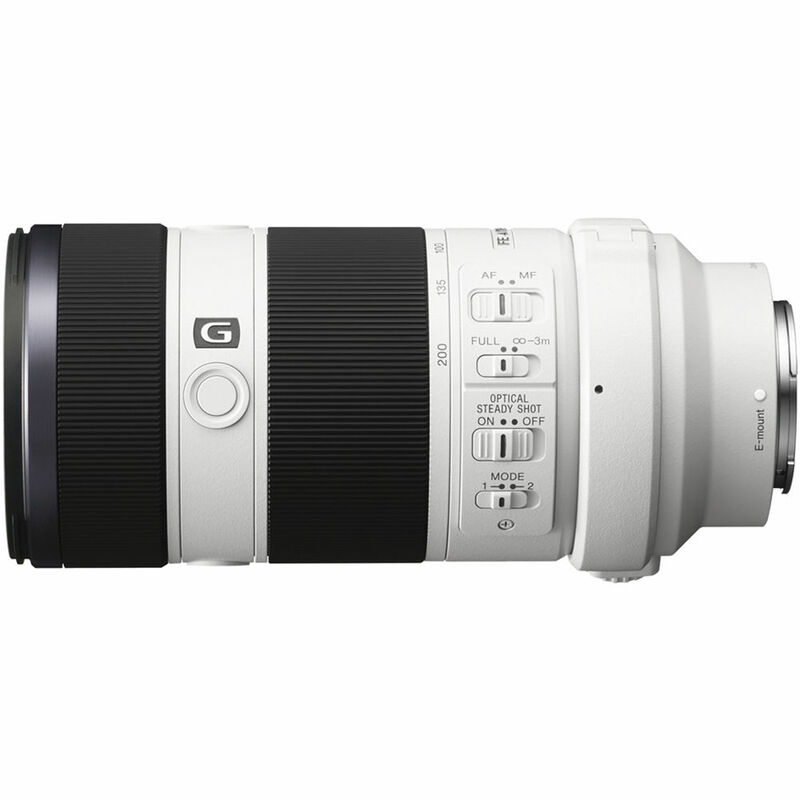 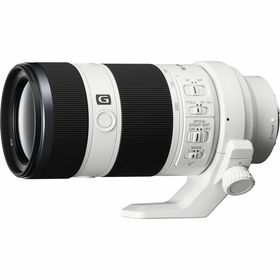 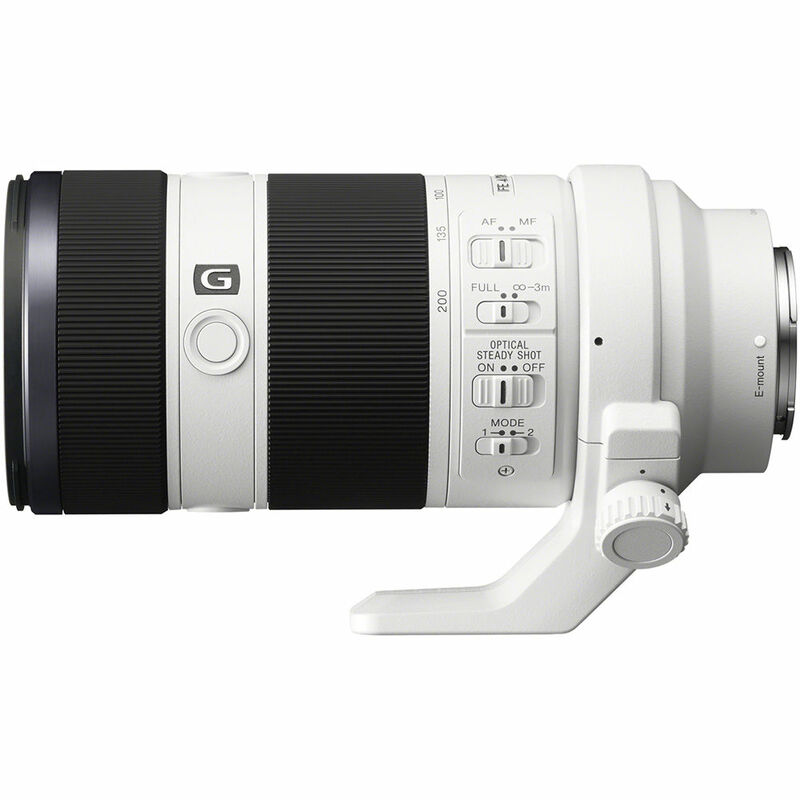 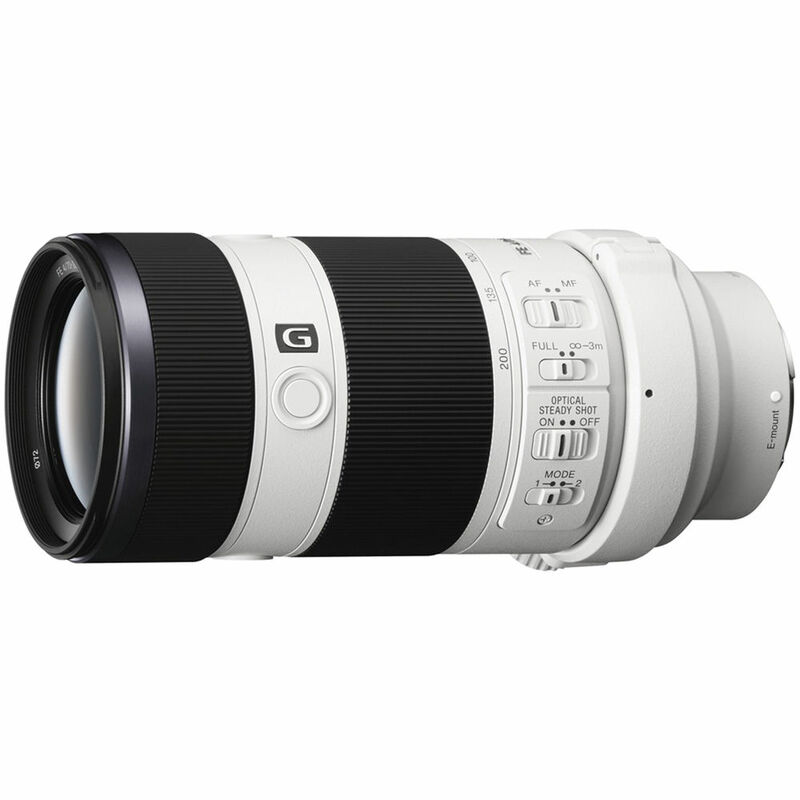 During automatic shooting, the 70-200mm lens uses a Dual Linear Motor Autofocus System to achieve quick, precise focus and has focus hold and limiter options for improving performance in certain situations. There is also Optical SteadyShot image stabilisation for maintaining sharpness at long focal lengths or long shutter speeds. 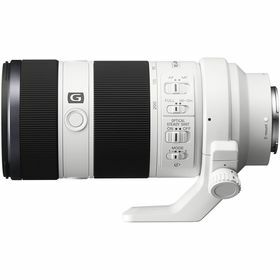 Additionally, there is a removable tripod collar and a lens hood. 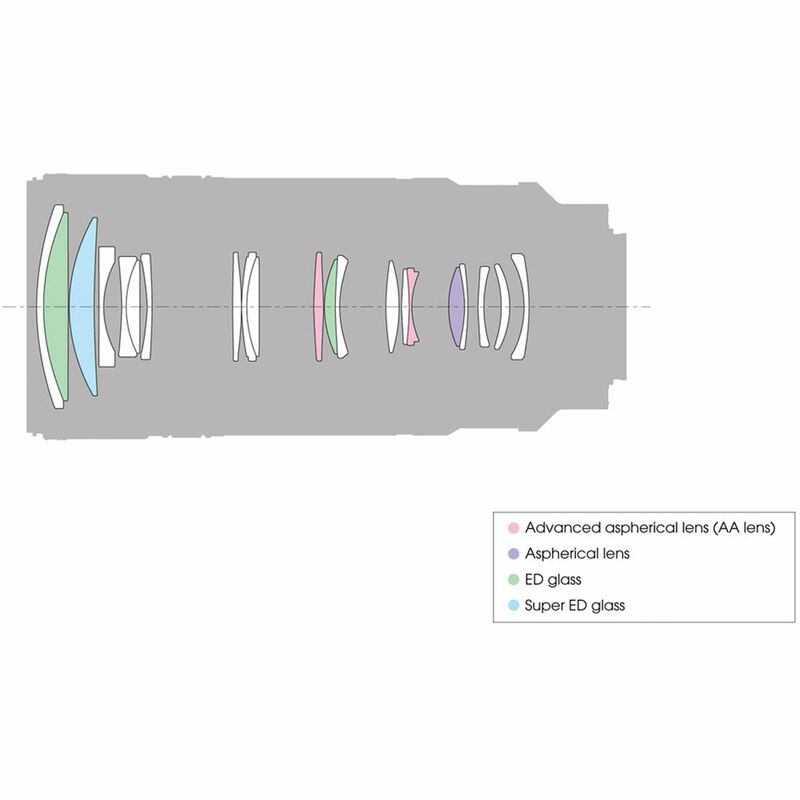 Box Dimensions : (LxWxH) 10.4 x 5.4 x 5.3"